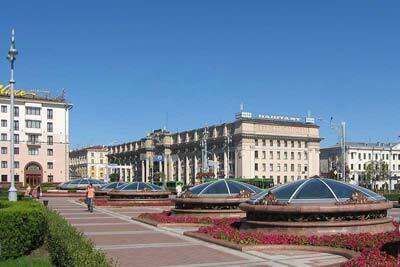 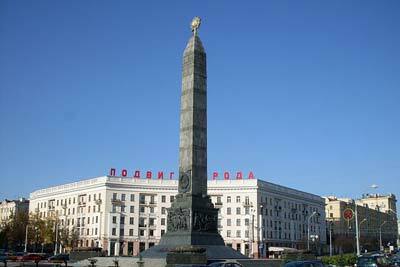 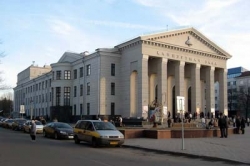 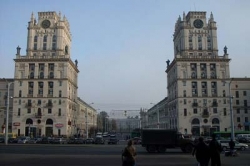 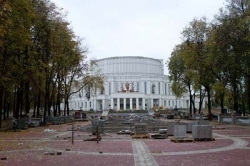 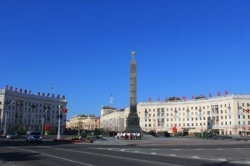 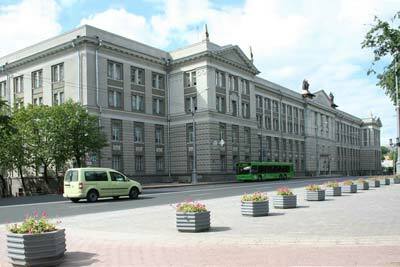 Minsk is an ancient city of Belarus first settled about 900 years ago. 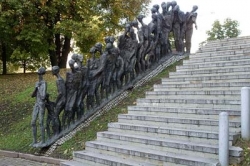 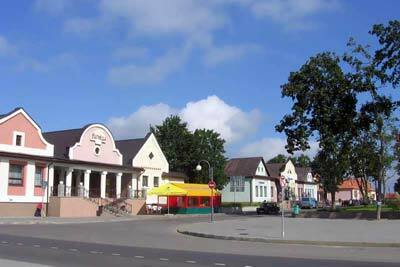 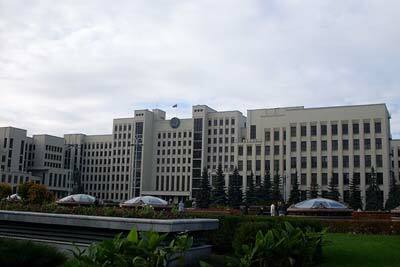 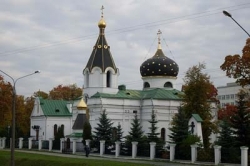 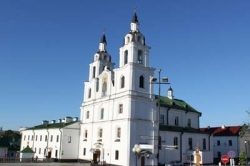 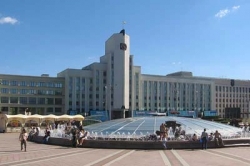 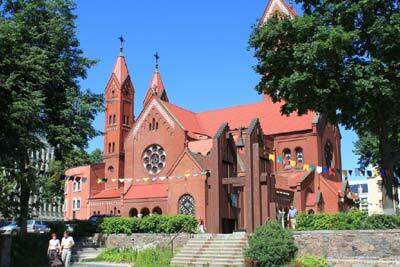 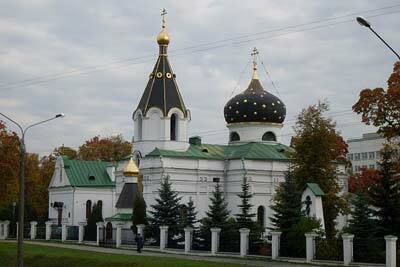 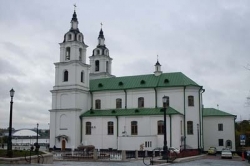 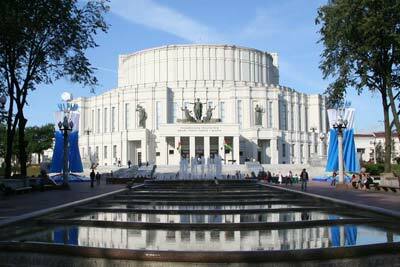 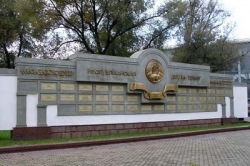 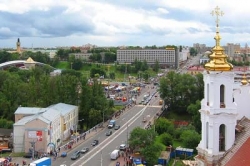 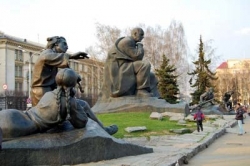 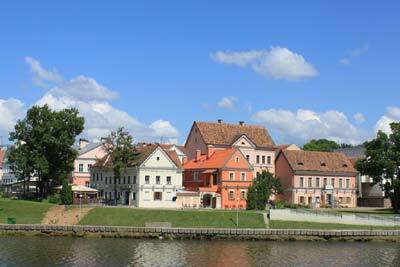 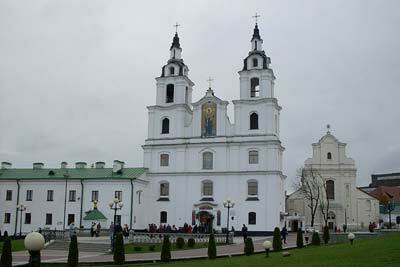 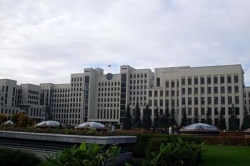 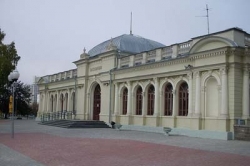 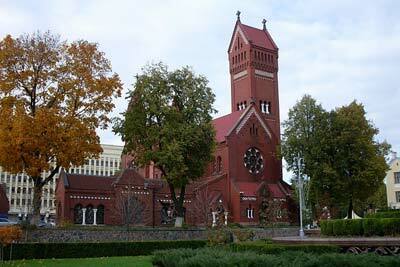 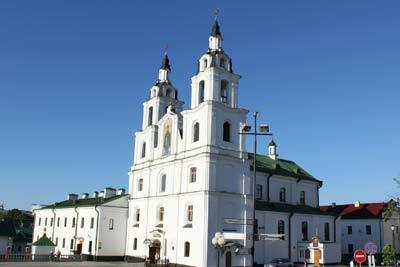 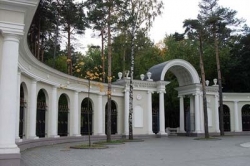 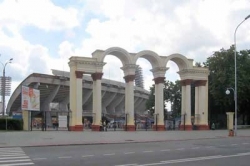 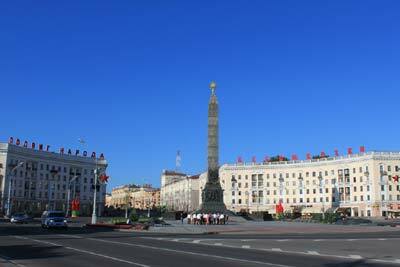 It's also the capital of the Republic, and accordingly the cultural and economical center of Belarus. 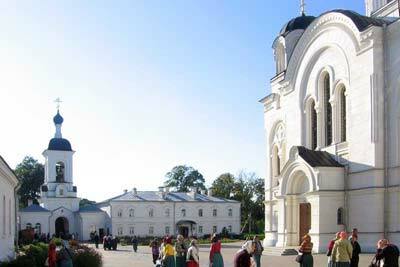 The city is rich in history, traditions, culture and arts.During the city tour you will see: Independence Square with the House of Government Church of St. Simon and Helena («Red Church») Troitskoye Predmestye (Trinity Suburb) – restored buildings of the 19th century Holy Trinity Cathedral and St.Catherine’s Church – architectural monuments of the 17th century.